Though he's not even 30 years old, Roy Hargrove has already made his name known and has been called by some the best young trumpet player since Wynton Marsalis. 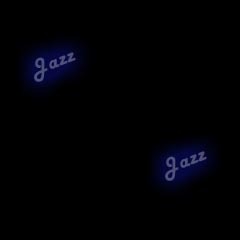 He certainly looks backwards for inspiration, to the hard bop players, such as Miles Davis and Clifford Brown, however, he has his own sound especially on ballads and blues, where he plays with great emotion and confidence. He was born in 1970 and in 1987, he met Marsalis when Marsalis visited his high school. Hargrove impressed Marsalis and Marsalis let Hargrove sit in with his band. 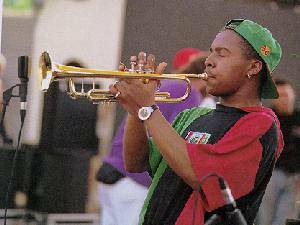 With Marsalis' help, Hargrove started playing with established players and after attending the Berklee College of music briefly, he signed a record deal and recorded his first record at the age of 20. He has since recorded more and toured with his own band, which included alto sax player Antonio Maurice Hart for years (click here to see one of his CDs that I really like). He has also recorded as a sideman with many well-known jazz musicians, such as Sonny Rollins, Jackie McLean, and Frank Morgan. 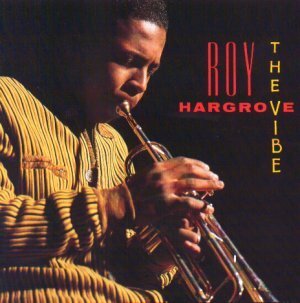 The official Roy Hargrove site.